We are a school focused on cultural immersion, which means that you’ll have the opportunity to learn both in and out of the classroom. Our teachers are all graduates of top universities, specifically trained to teach Spanish as a foreign language. 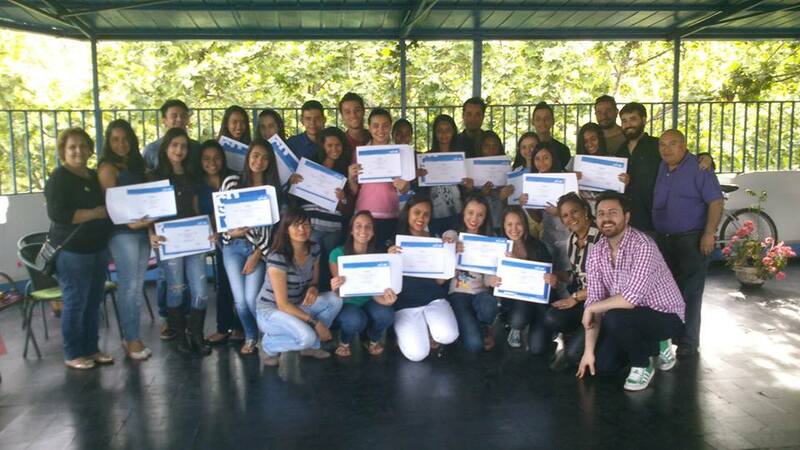 And with partner schools all over Latin America, you can continue traveling and studying with COINED!